UNISEX Base shirt no added cost to base shirt pricing. Pre-shrunk 100% cotton 6.1 ounce heavyweight t-shirt. Double-needle stitched neck, sleeve and bottom hems. Quarter-turned to eliminate center crease Taped neck and shoulders. Seamless collar. 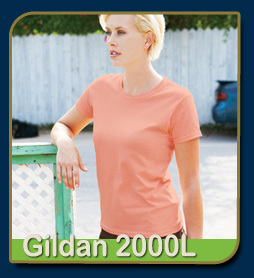 NOTE: Colors Heather Cardinal, Heather Indigo Safety Green and Safety Orange are 50% cotton/50% polyester. Ash contains 1% polyester and Sport Grey contains 10% polyester. Base ladies shirt no added cost to base shirt pricing. Colors are not exact matches. Ladies: Ladies: S, M, L, XL. If you have a shirt brand you want to use let use know. 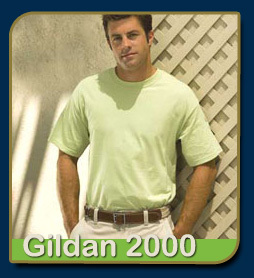 With our extensive wholesale network we can get any shirt you need. Some brands we have to get from out of state so shipping cost may apply.